A Masonic Lodge founded on Tuesday 1st May 1973. 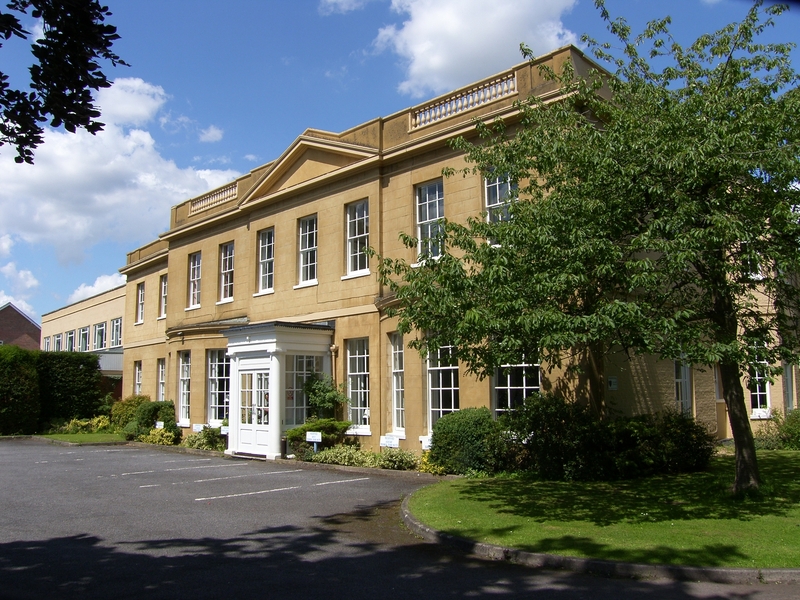 Our regular Lodge meetings are held at the Berkshire Masonic Centre in Sindlesham between Reading and Wokingham, on the 3rd Wednesday in February, March, May (Installation), September, and the 3rd Monday in December. Sandhurst Lodge welcomes enquiries from masons and prospective masons alike. If you are interested in becoming a Freemason, there are regular opportunities to find out more via events organised within Berkshire.